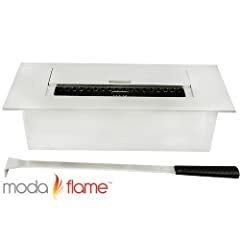 "List Price: $ 99.00" price="Current Price: $ 99.00"
"Moda Flame Set of 10 Ceramic Wood Fireplace Logs"
Shortest approximately 10 inches. Longest approximately 15 inches. 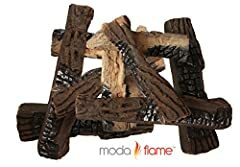 Set includes 10 Logs. 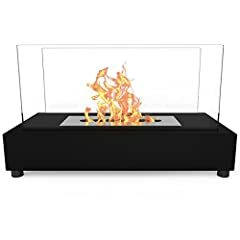 Two 15", Two 14", Four 11" and Two 10"
"List Price: $ 139.99" price="Current Price: $ 69.99"
"Elite Flame Avon Ventless Table Top Bio Ethanol Fireplace Black"
"Moda Flame 12" Ventless Ethanol Fireplace Burner Insert"
"List Price: $ 119.99" price="Current Price: $ 49.99"
"Moda Flame Vigo Ventless Table Top Ethanol Fireplace in Black"
"List Price: $ 129.99" price="Current Price: $ 69.99"
"Moda Flame Ghost Tabletop Firepit Ethanol Fireplace Stainless Steel"
"List Price: $ 99.99" price="Current Price: $ 39.99"
"Elite Flame Bio Ethanol Fireplace Fuel 3 Pack - Indoor/outdoor"
Clean, Eco-Friendly, Pure Plant-Based Liquid Ventless Bio Fireplace Fuel. 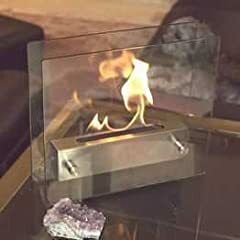 Can be used as a firestarter for firebowls, fire pits, fire rings, and BBQ. 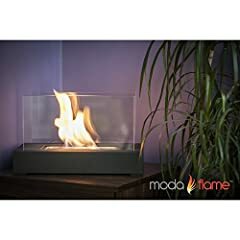 We recommend using ONLY Elite Flame ethanol fireplace fuel for ALL ventless ethanol fireplaces. 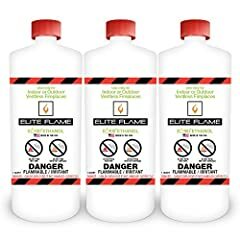 100% Natural Alcohol, Made In USA. 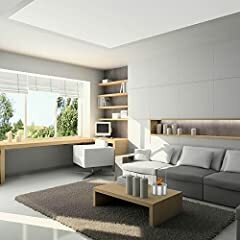 "List Price: $ 49.99" price="Current Price: $ 29.99"